Published: September 26th, 2018 by admin. Filed in Shade Sails and tagged carport, driveway. A car is a no small investment. Therefore, as a car owner, you need do everything you can to ensure you get the longevity out of it that you expect. Neglect your car, and you’ll be looking at higher maintenance costs and possibly even insurance claims, which in turn, will increase your premium. You may be diligent at servicing and washing your car, but have you considered where you park your car? If you’re leaving your car parked in the driveway and open to the elements, then you should consider installing driveway shade sails. Driveway shade sails are a flexible and affordable shade solution that will protect your car in more ways than one. As the owner of Ashadya Shade Sails & Blinds, today I will tell you more about how driveway shade sails can help protect your car to ensure it is the investment you intended it to be. 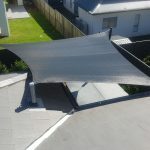 So, continue reading this article, and by the time you’re done, you’re sure to realise why you need driveway shade sails installed at your home. High-quality driveway shade sails, such as those we offer at Ashadya Shade Sails & Blinds can do more than protect your car from the sun. In fact, our shade sails can even protect your car from hail and heavy winds. Additionally, our waterproof driveway shade sails can also protect against rain and storms. Ashadya’s shade sails are manufactured using top grade fabrics. 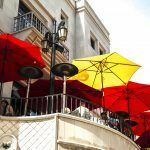 As a result, our shade sails offer excellent sun protection. 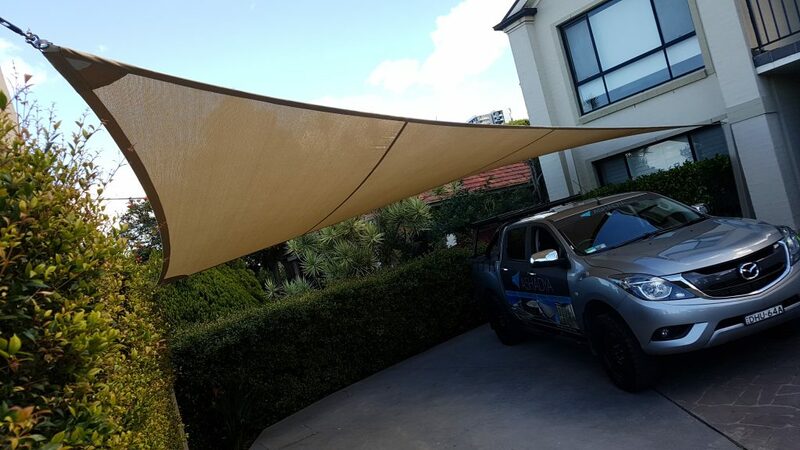 Installing one of our shade sails over your driveway will protect your car from direct sunlight and keep it cool as well. Leaving your car out in the open exposes it to the sun’s UV radiation. Overexposure to UV radiation can cause the paint of your car to deteriorate. However, if you use one of our shade sails over your driveway, you can protect the paint of your car from deteriorating. Our driveway shade sails are rated to offer up to 99% UVR and UPF protection. Installing one of our shade sails over your driveway will provide a cool, shaded environment for you to park in. Due to this, you can avoid sitting on boiling hot leather seats, and can enjoy a cooler car every time you step out. Falling tree branches can cause scratches and dents to your car, which require repair. Shade sails are a great solution to this problem. Ashadya Shade Sails & Blinds’ robust shade sails feature high tensile strength materials, and will easily withstand falling twigs and small branches. Bird and bat droppings can cause your car to look unsightly, and can even damage the paint on your car. However, if you have a shade sail installed over your driveway, you’ll keep your car protected from such droppings. 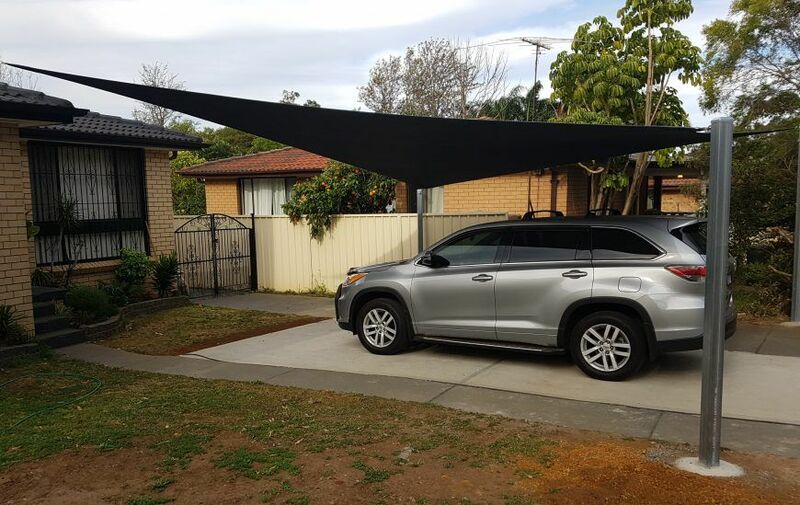 If you park your car on your driveway, you should consider investing in driveway shade sails. Installing a shade sail over your driveway will allow you to protect your car from hail and sun and will also protect the paint of your car from deteriorating. Moreover, shade sails will reduce the heat on leather seats and protect your car from falling tree branches and bird and bat droppings as well. 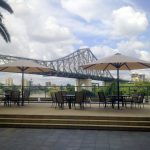 For high-quality and great value driveway shade sails in Sydney, look nowhere else but Ashadya Shade Sails & Blinds. 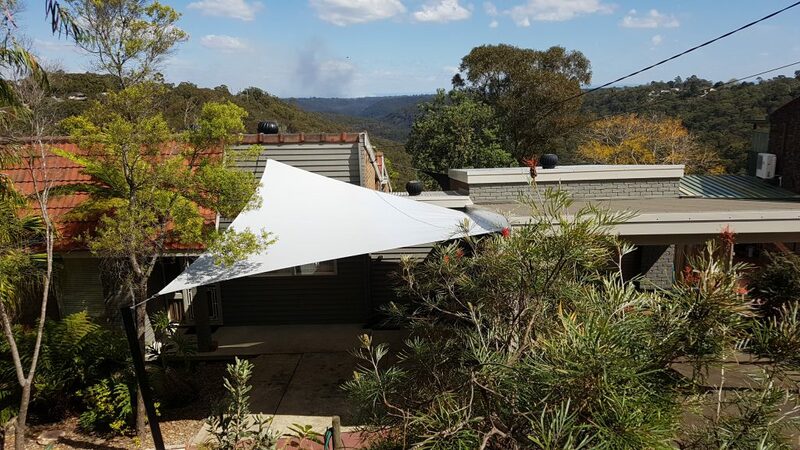 We specialise in custom shade sails that are also great for driveways, or for a cheaper alternative, consider our DIY shade sails. Our DIY shade sails are available in three shapes, three sizes and you can choose up to 24 colour options.